Scientists and doctors have been saying for years that we aren’t getting enough rest. Resting doesn’t necessarily mean sleeping, but that seems to be the general idea. Rest could be reading a book, playing a video game, going on a hike, hitting the club, etc. etc. It means removing ourselves from a hectic, stressful environment (cough, work) and giving our brains a break. Work is good. It pays the bills. But we’re only human and we need time to recharge. A few days away from work is necessary to keep productive (and the weekend doesn’t always cut it). How much time you should take to rest depends on your idea of resting and how much you think you need. If you find yourself wearing thin in a stressful position, you might want to cool down and get an outside perspective of your situation. You can get a midday “rest” by taking a walk around the block or to a local shop. You can look at taking more time off or staggering your vacation days to have more frequent (albeit, shorter) time away from work. Bitterness, fatigue, long-lasting brain farts: these are big signs you could be overworking that precious head. Look for more opportunities to step away from the chaos and new ways of how to do it. Think of it as a healthy lifestyle change. Your boss will understand. Virgin Islands – America’s Virgin Islands (as opposed to the British VI) are a top spot for cruisers and beachers. The islands aren’t too far from the continent (unlike Hawaii) and they have the benefit of US currency and English as a dominant spoken language. 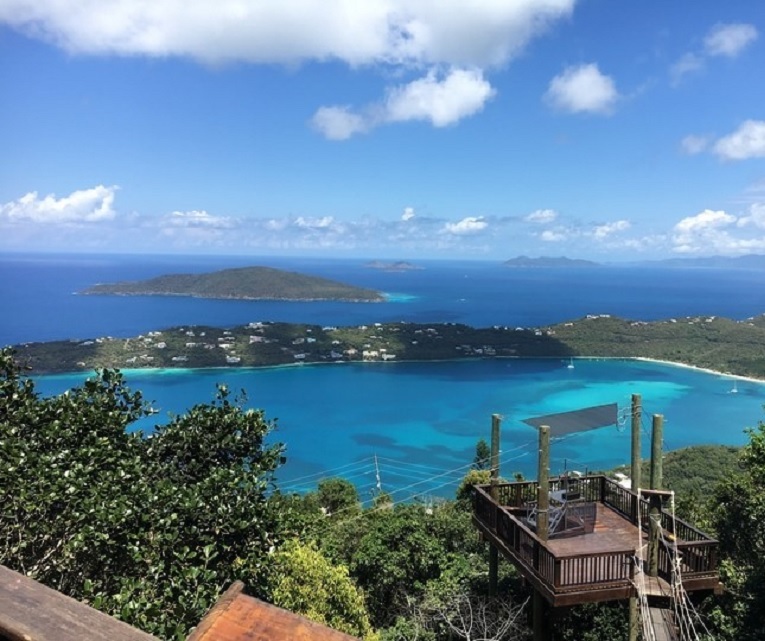 Take St. Thomas, for example, one of the four American Virgin Islands. Its small downtown is a major port for Caribbean cruise ships and its beaches are world-renowned. If island life is your thing, find a way to get there. Explore NYC – If you’re fortunate to be one of our local readers, you live in one of the (if not the) coolest cities in the world. There’s never a shortage of something to do, no matter the time of day or night. If your idea of resting and unwinding is dancing at a club or hitting the bar, you’re in luck! But there’s more to NYC than just alcohol and dancing. Museums abound and you can catch shows of all styles across the island. Staycation – You might be like me and think that the best vacation is one right on your living room couch. Video games, television shows, and books help you unwind and remove yourself from stressful situations. And possibly the best part is you don’t have to spend any money, unless you decide to treat yourself to delivery.